Almost the weekend and marathon training begins! Happy Friday! Last night was a gorgeous evening in Boston- can’t believe how warm the weather has been! 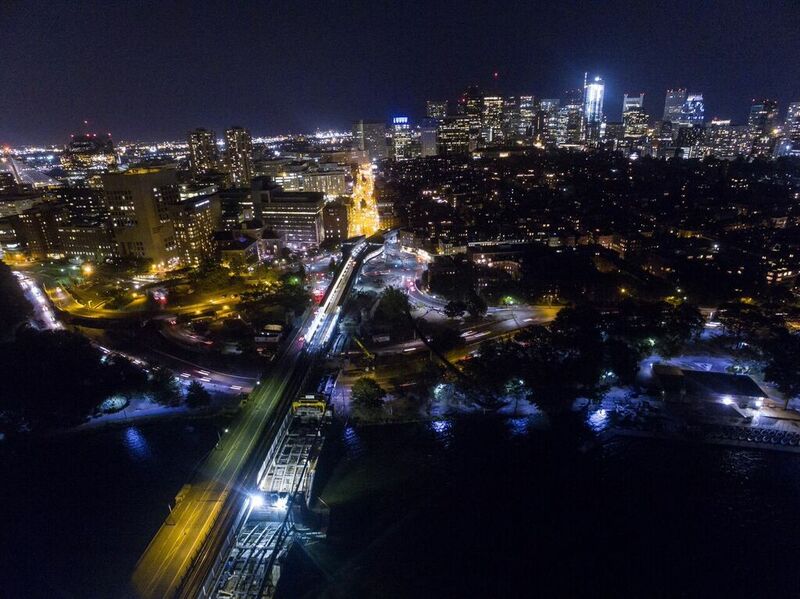 Drone over my favorite city. Thanks @imnotquitejack! I decided to take a “rest day” from running and instead did some stretching (mainly using the foam roller) on top of a 7 minute workout. I love this short workout because it targets all areas of the body and enables you to get a little sweat in only a few minutes. Check it out if you haven’t already (link here)! With my alarm set for 6am this morning, I headed out for a quick morning run before work. It was another unseasonably warm day and I was able to head out in a tank and shorts, with compression socks. Foam rolling is my heaven and hell! 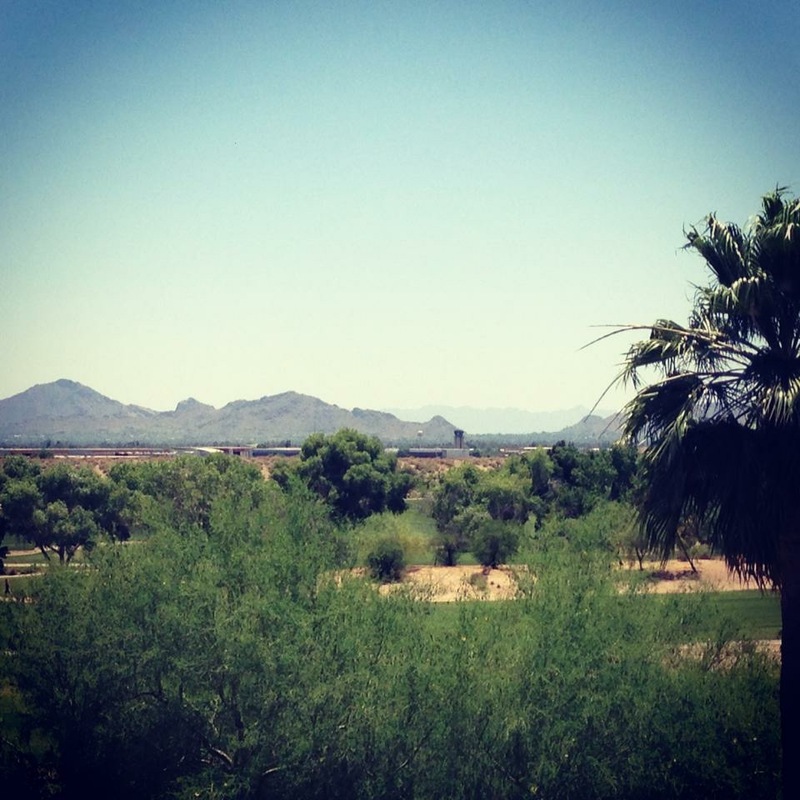 That time I went to AZ for work and it was 100 degrees– hopefully it will be a bit milder in February! My training cycle will start with a 12 mile run on Saturday, followed by a 5k fun race on Sunday. I will be taking it relatively easy for the rest of November as I continue to recover from Marine Corps Marathon. Longer runs and more intense speed work will start in December. Have a great Friday and start to your weekend! Happy running! Happy training! 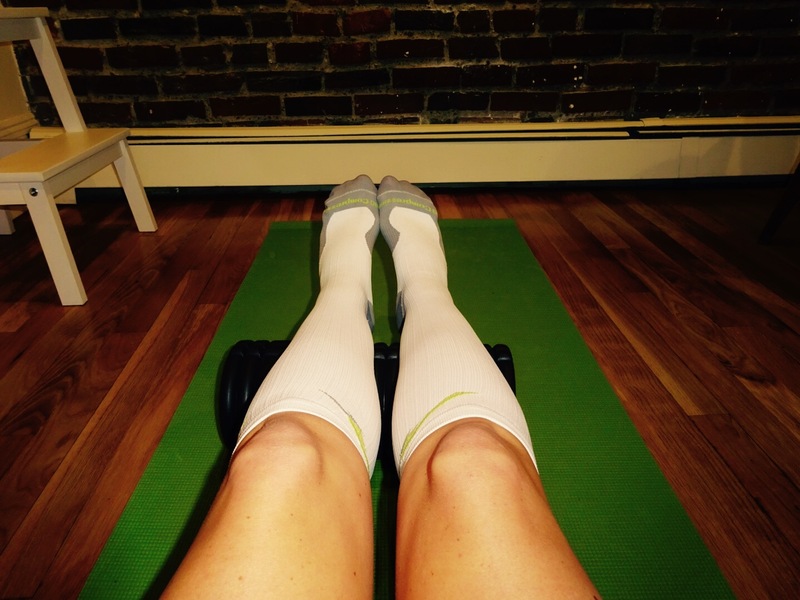 LOVE me some pro compression socks! Thank you! Yes, I love those socks as well. Ps- was reading your blog and “Hello” has been in my head for daaaaays!! Have a great weekend and happy running! Good luck with your marathon training and happy weekend! Thanks so much Lisa! Have a great weekend yourself and happy running- hope the hip feels better soon! Yay for training! I’m addicted to marathon training. :-) and I LOVE my tiux compression. I chose this marathon this weekend in Savannah because I *thought* it would be cool like last year’s 40/60s. Alas, it’s 70/80s this year!!! I was shooting for a BQ but the heat may slow me down. But I’ll be darned if I’m not going to give it all I got! Best of luck in Savannah Jess! There are some things we can control with races, but others we can’t and unfortunately weather can sometimes be half the battle! Enjoy the scenery and you never know how you’ll feel out there– I think you’ll do great! My friend is also running the race, she loves that marathon. It’s on my bucket list. Keep me posted!! 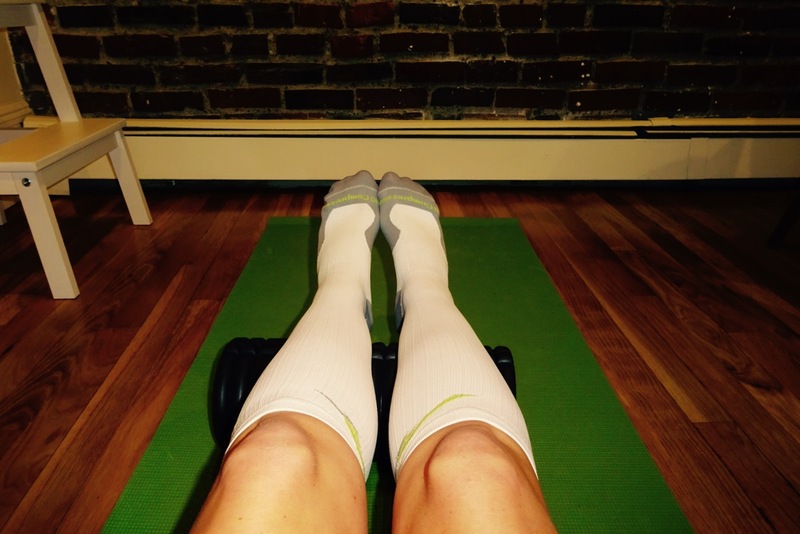 Love the blog and love that you are a foam rollin’ gal! We are so excited to see your progress over the next several months! I see you are getting into the foam rolling! Have you tried any ‘balls’ to release fascia? This is something my pilates teacher is getting me into and thank god for her as the foam roller KILLS ME! I’m so surprised that her different types of squishy spikey balls do anything let alone release fascia and pain! Next Next post: Nice fall Saturday in Boston!